Head over to Moolala.com to get 2 movie tickets for only $12 today. 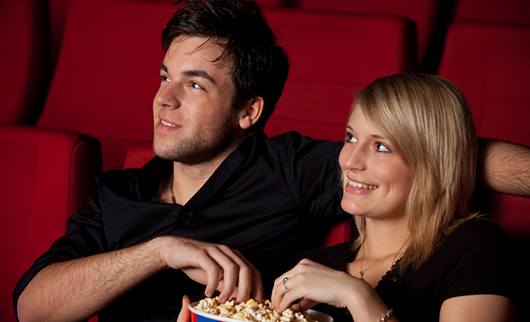 You can purchase up to 5 vouchers to be used at over 1,900 theaters in the U.S. Search on VIPMovieTicket.com to see the movie theaters near you that you can use this voucher at. Doesn’t include convenience fees, which vary per theater. Full value of voucher must be used in one visit. Valid for special events, marathons, midnight premiers, and reserved seating. Tickets must be purchased 1 day in advance.